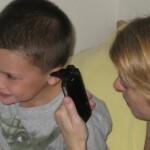 People are getting rid of the same old dial pad phones and are now diverting themselves to smartphones. They have several things to offer to its users and this is the reason by smartphones are now becoming a necessity for several people. 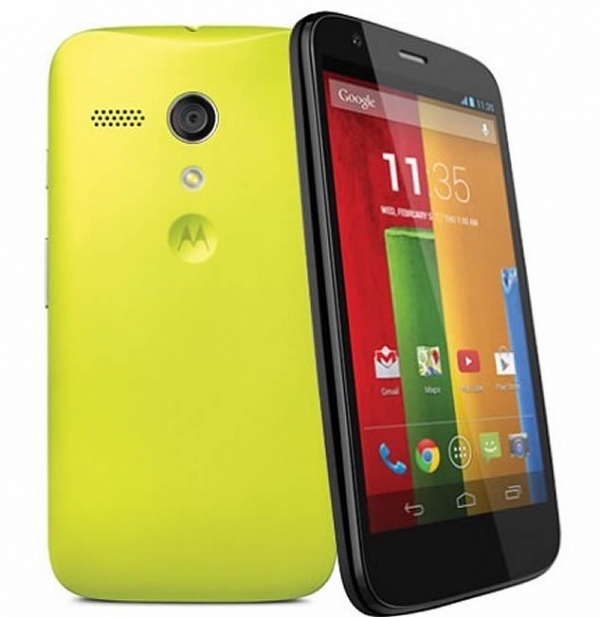 There are tonnes of smartphones available in the market right now, but here is a list of top 10 smartphones for the year 2014. 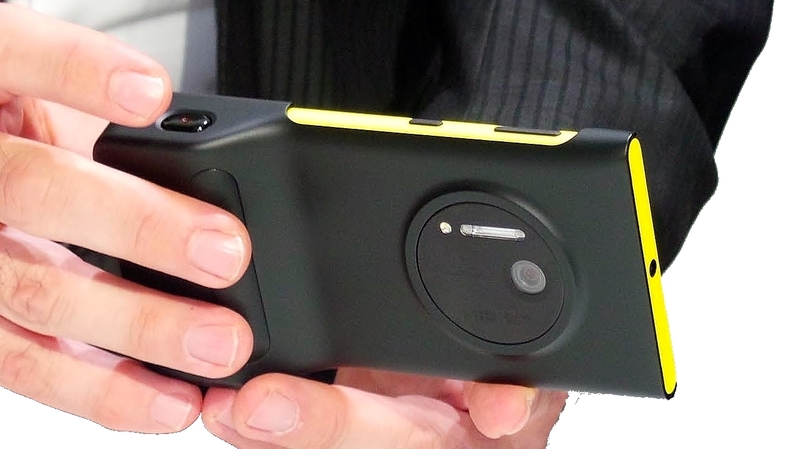 Probably one of the most well-decorated and innovation-related smartphone this year. 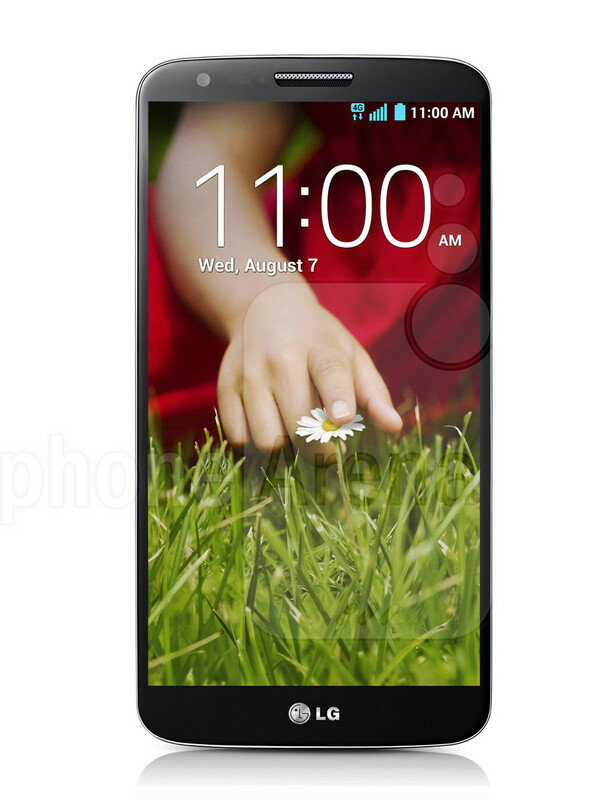 On its release, LG G2 promised the moon on a stick. After its launch, they did not disappoint. The only reason why people don’t tend to buy the phone is because it is made by LG. 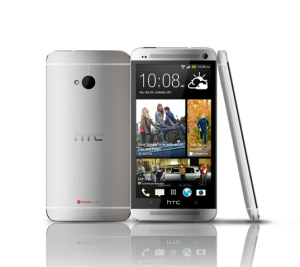 HTC One, without a doubt, is one of the best smartphones in the world. 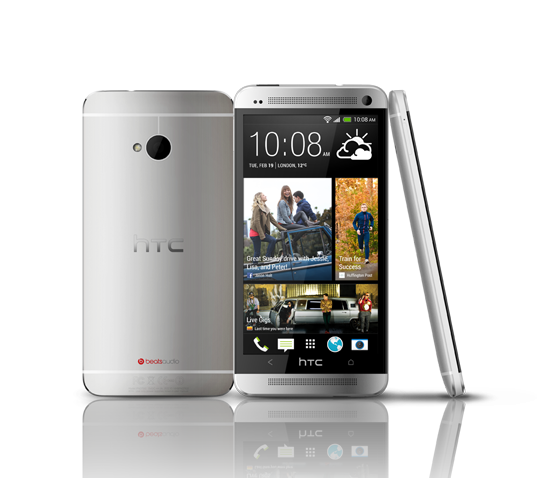 With a strong body and an extremely smooth and brilliant processor, HTC One offers its users an unbreakable smartphone; something which less phones have to offer. 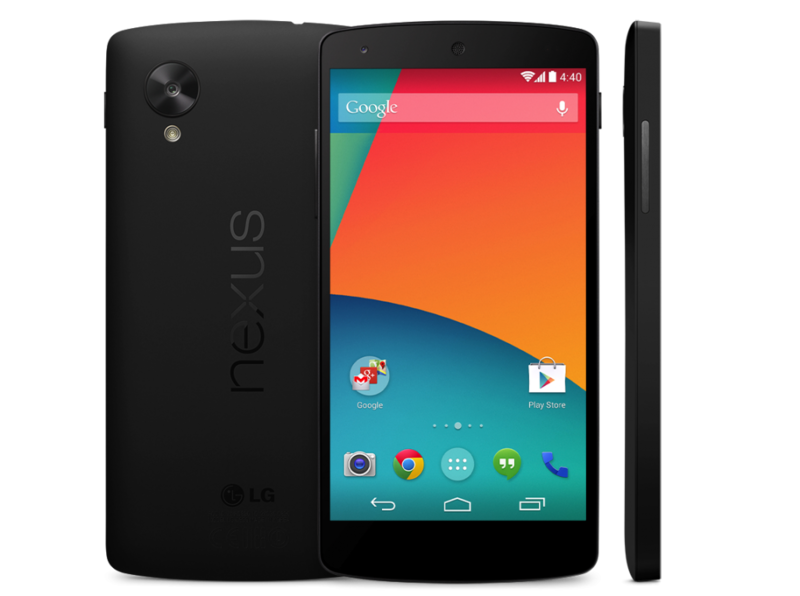 After the famous Google Nexus 4, Google Nexus 5 has worked on the flaws of the previous model. The point of difference for this phone is the fact that it is cheap compared to all other phones in this line. 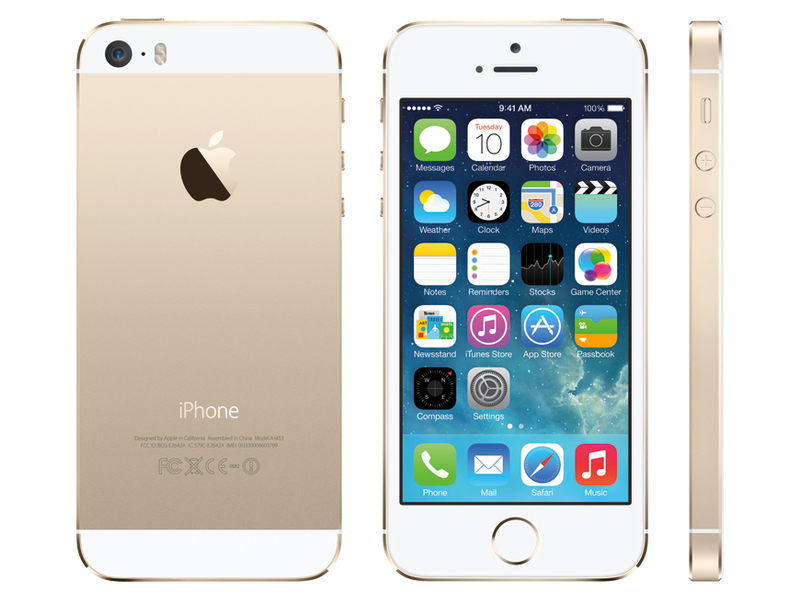 The iPhone 5s is definitely a powerful gadget to keep. However, after the departure of Steve Jobs, people are actually aiming for other phones rather than sticking to their favourite iOS. Good things do come in small packages and this phone is the perfect example. 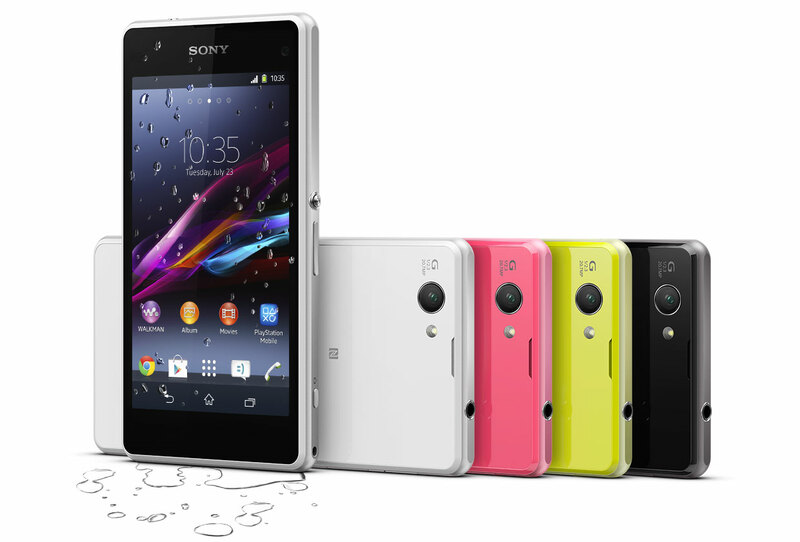 Sony tried its best to include everything in this little beauty. 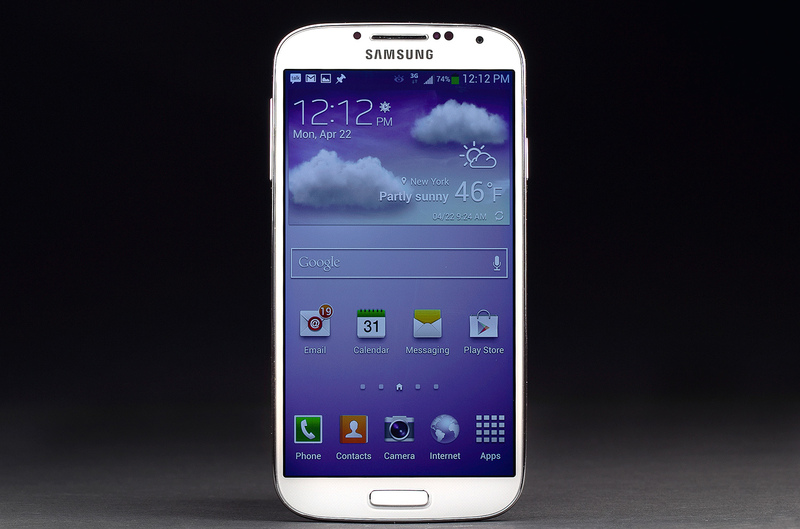 Once it came out, the Samsung Galaxy S4 took the world by storm. However, the people realized that there is not a significant different between the Galaxy S3 and Galaxy S4. This is the reason why it was hard for them to switch things over. 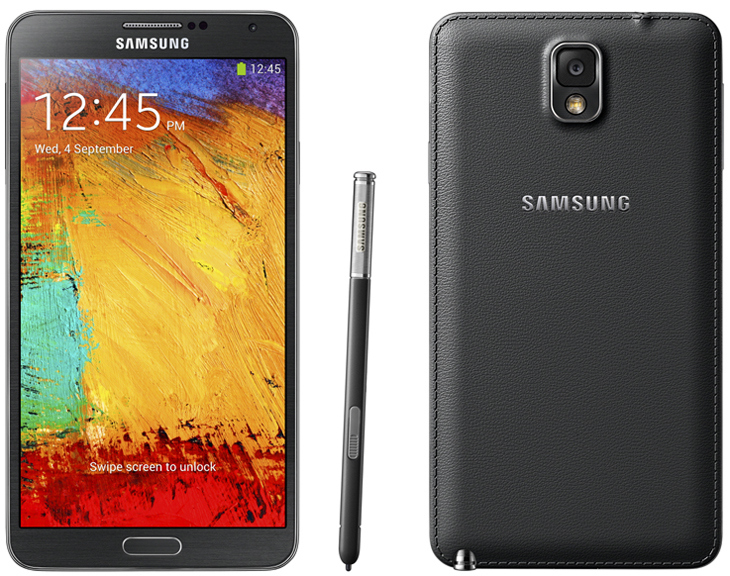 The Samsung Galaxy Note 3 is far better than Note 1 and Note 2. They have worked on most of their flaws and have even improved the design and structure of the phone. The cheapest phone out of the top phones which are available in the market. 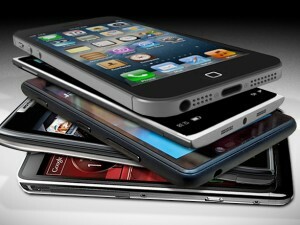 It offers everything for a lot less compared to all other smartphones. 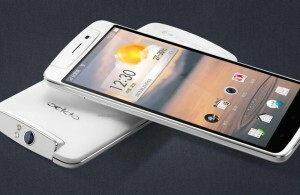 This is a smartphone people have never heard of and this is the only reason why people don’t buy it. Famous for its camera, the Nokia Lumia has adopted the Windows OS and it is currently working fine with it.